The INCOGNITO FULL treatment is suitable for patients needing corrections to all of their teeth. 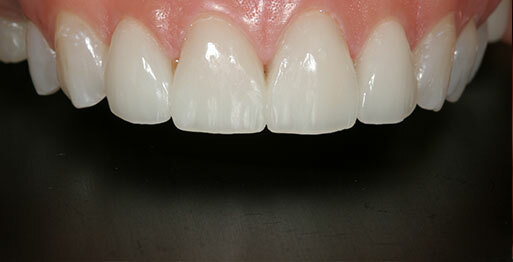 The INCOGNITO LITE EXTENDED treatment is suitable for patients needing corrections to the front 8 teeth only. 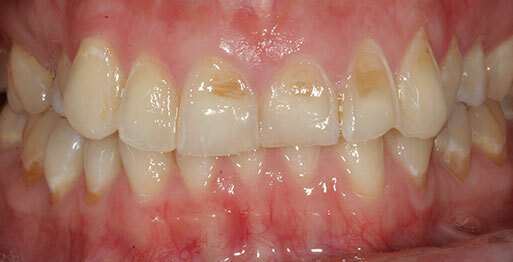 The INCOGNITO LITE treatment is suitable for patients needing corrections to their front 6 teeth only.